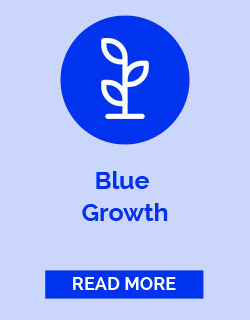 With an economic but sustainable prism on IMP, Blue Economy aims at fostering sustainable and integrated development of marine and maritime sectors as a whole, promoting growth, innovation, jobs and investments and reducing poverty, whilst safeguarding healthy seas and their ecosystems. 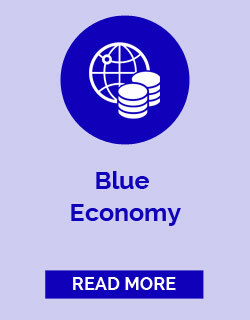 Blue Economy comprises marine and maritime market-driven and policy-driven activities, aiming at the sustainable development of the sea. 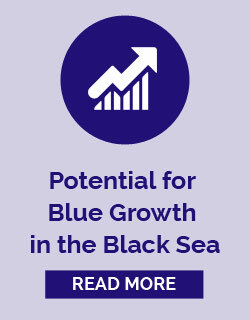 The market-driven “Maritime Economic Activities” (MEAs) aim at producing goods and services and promoting economic growth, including sectors such as maritime transport, fisheries, mariculture, coastal tourism, oil and gas exploitation, marine renewables, biotechnologies, etc. 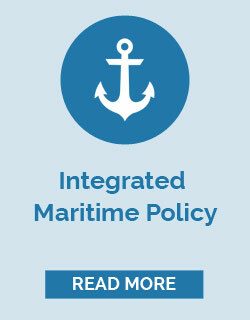 The policy-driven “Maritime Policy-Driven Activities” (MPDAs) aim at valorising maritime and coastal assets according to policy objectives and at regulating their use, including sectors such as research and education, environmental protection, regulation, security and defence, etc.